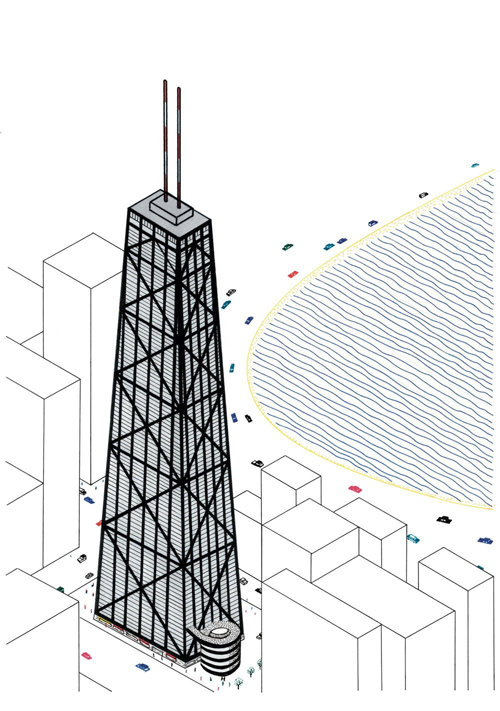 Nothing in the built world captures the imagination like the skyscraper. Behind every soaring tower stands a designer with courageous vision and enough engineering know-how to pull off incredible feats of architectural derring-do. Who Built That? 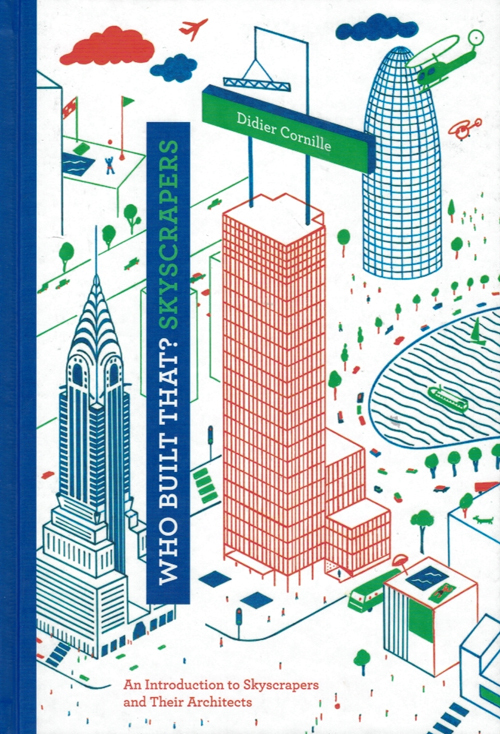 Skyscrapers is a colorful tour of the world s tallest buildings and the larger-than-life personalities who built them. 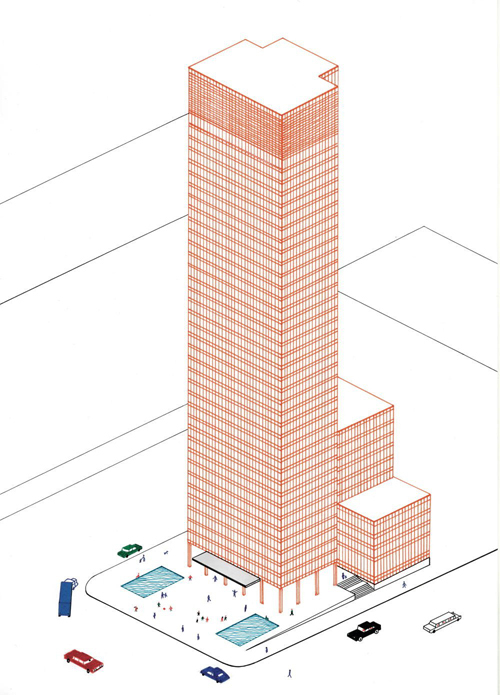 Beginning with a brief biographical sketch of each architect, illustrator Didier Cornille imaginatively depicts the construction of eight of the world s most impressive skyscrapers. 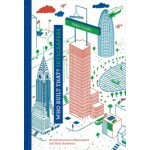 From Gustave Eiffel's Eiffel Tower (1889) in Paris and Mies van der Rohe's Seagram Building (1958) in New York City to the tallest man-made structure in the world, Adrian Smith's Burj Khalifa (2010) in Dubai, this primer will introduce readers of all ages to new heights of architectural wonder.